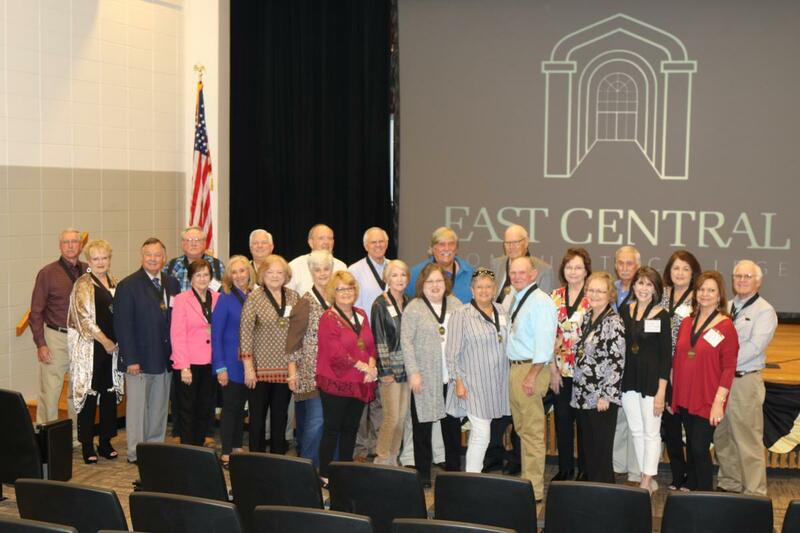 The East Central Community College Alumni Association's purpose is to connect alumni to the College and to each other while engaging them in activities that support and advance the College. Membership in the association is available to all alumni and friends of the college. In order to fulfill the purpose of the Alumni Association we need your support. Join the Alumni Association clicking on the membership form. 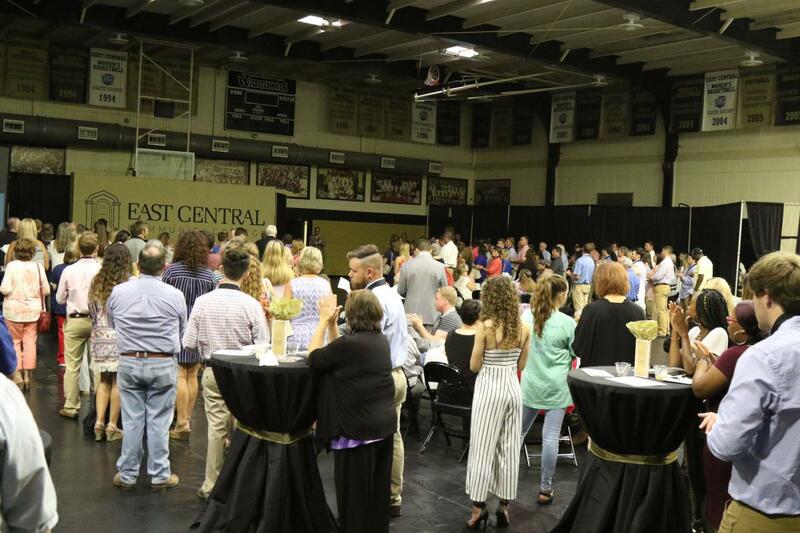 To start an alumni chapter in your area, contact the Alumni Association at dleblanc@eccc.edu. 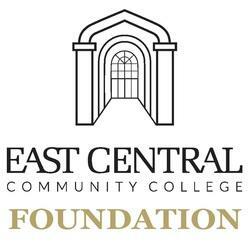 The East Central Community College Foundation, Inc. serves as the official body to receive gifts, donations, or contributions to the College. The Foundation receives by gift, bequest, devise, grant, purchase, lease, or otherwise any real or personal property donated to the College. The mission of the Foundation is to support and enhance the College's mission of providing educational opportunities for lifelong learning. Interested in giving to the College? There are several ways to make tax-deductible contributions. For more information call 601-635-6327 or e-mail dleblanc@eccc.edu. The mailing address for the Foundation and Alumni Association at East Central Community College is P.O. Box 129, Decatur, MS 39327.